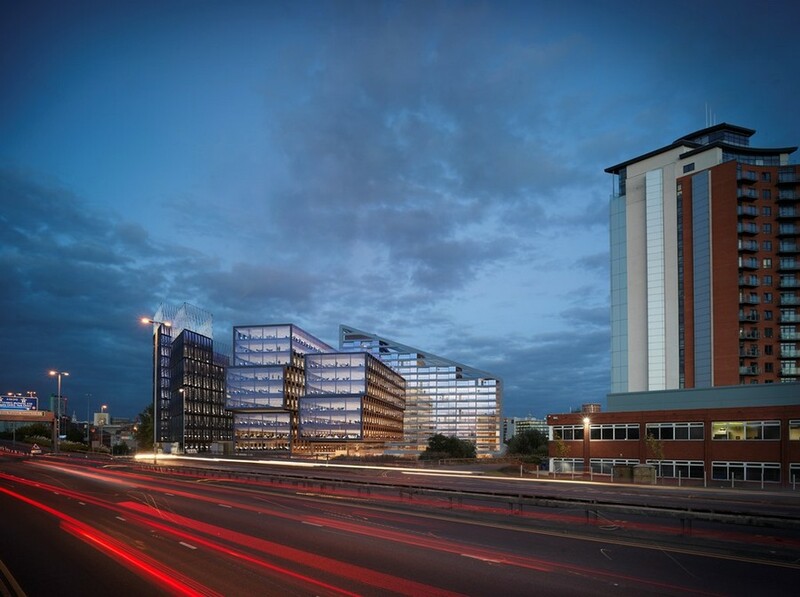 17th February 2015 – Sheppard Robson has received outline planning permission from Leeds City Council for a major mixed use scheme on the former Yorkshire Post site, a key gateway into Leeds city centre. 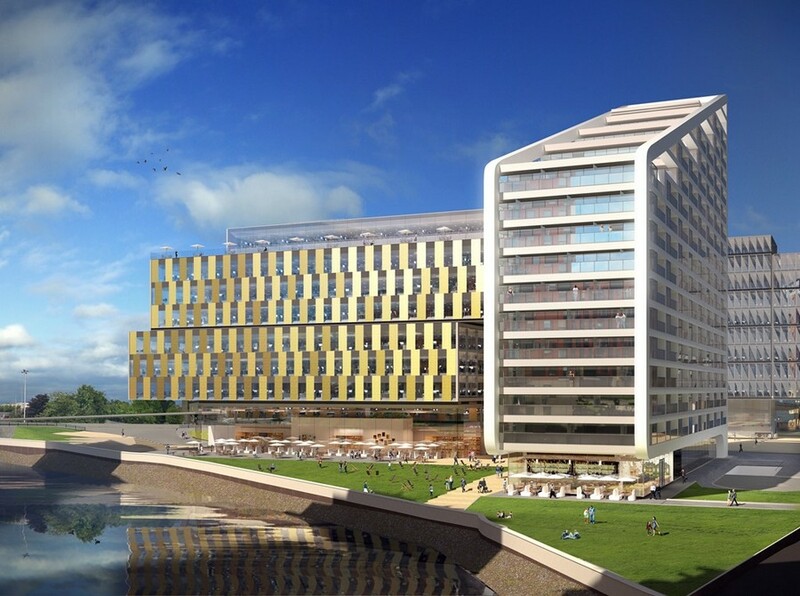 The scheme includes approval for 50,000 sqm of offices, 200 homes and a range of other uses including bars, restaurants and leisure facilities. For client YP Real Estates Ltd, the new scheme opens up a previously inaccessible stretch of the city’s waterfront, with proposals incorporating an extensive area (circa 40 per cent of the site) of new public realm and open space that takes advantage of the riverside setting and provides public areas between the new buildings. 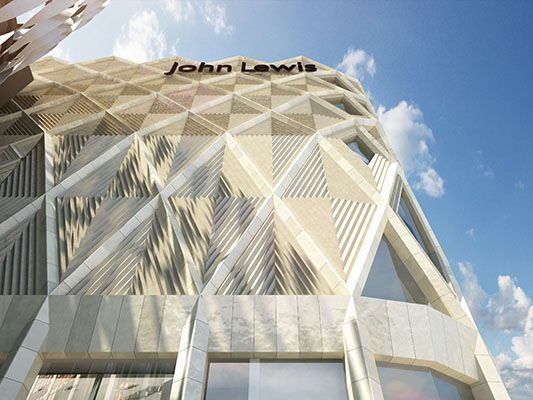 Phil Crabtree, Leeds City Council’s chief planning officer, said the scheme was in a prominent location and would “act as a gateway to the city centre”. Director Tim Waring, of planning consultants Quod, said: “The council’s support for this scheme will spark the early regeneration of this high profile site, bringing about a huge transformation to this part of the city. The site was the location of the world’s first wool mill, prior to being replaced by the Yorkshire Post Print and Office Buildings in 1970. The buildings were demolished last year following the relocation of the Yorkshire Post, opening up the site for redevelopment for the first time in over 40 years. Sheppard Robson is an award-winning design practice, whose key services are Architecture, Interior Design and Masterplanning. Our design approach is defined by the exploration of new ideas, processes and technologies, and our commitment to sustainability. We work on projects around the world from our offices in London, Manchester, Glasgow and Abu Dhabi. Recent projects include the award winning Birley for Manchester Metropolitan University, Notre Dame Catholic College, Liverpool and the Alan Gilbert Learning Commons for the University of Manchester. The practice was formed in 1938 and its founding principles of innovation and sustainability continue to shape our work today.